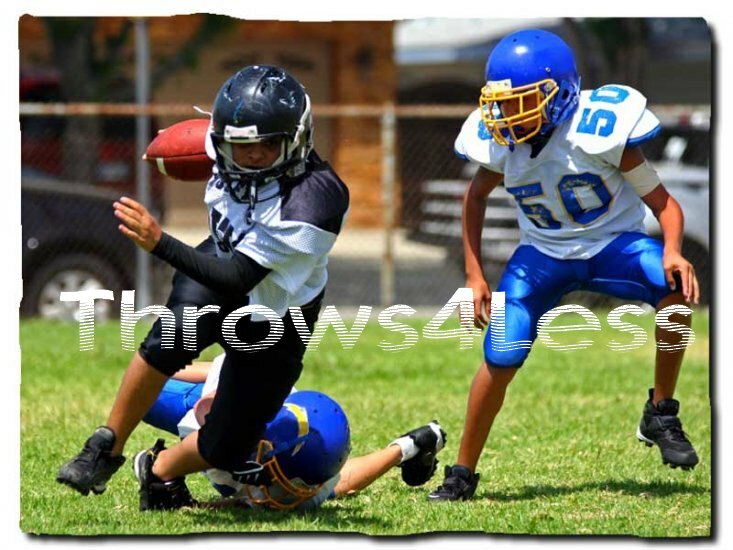 Photo fleece throw blankets- Beautiful, crisp quality. Free shipping! Capture a favorite memory and preserve it forever with our 60x50 Photo Fleece Throw Blankets in soft, photographic material. They outlast our competition in quality, being that they are made using dye sublimation. In this process, your image is 'dyed' into the fleece throw blanket. The special inks are heated to the point they vaporize and dye the fleece to permanently color it. You cannot feel the image like you can, with an iron-on image. The result is an image with fabulous detail, unbeatable quality, with whip stitched edges. tv blanket to cuddle under with your sweetheart. Our 60x50 photo fleece throw blankets are in a generous size to drape over the sofa, big enough to cover the entire family or use as a soft picnic blanket! Give the personal touch with FREE custom imprinting and FREE border choices available! Let us know in the notes at purchase what you would like your unique photo fleece throw to say or specify in your email with the desired photo. The possibilities are endless, limited only to your imagination! Retails for $110 with additional shipping costs, but with us you get FREE shipping and below retail pricing.